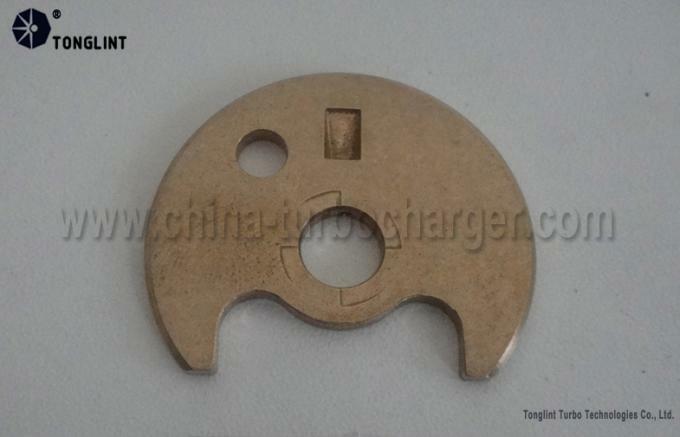 Tonglint can design, process and produce thrust bearings per clients' drawings or samples. For clients in need of thrust bearings, it is strongly recommended to provide us the model and assembly no. of products. If you have some special requirements for a certain model, please specify your requests and offer the technical parameters. Tonglint is one of the largest manufactory engaged in offering turbochargers and related turbo spare parts for both aftermarket and OEM in China. The factory covers an area at 15,000 square meters, with around 200 emplyees, 10 departments and over 150 equipments. 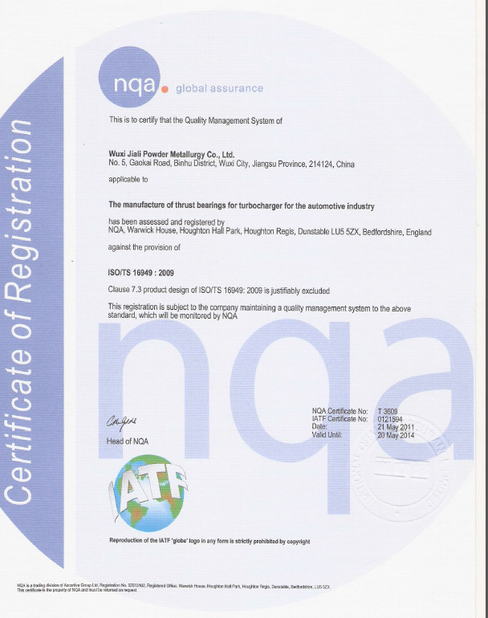 Tonglint has been certified by ISO9001:2000 and ISO/TS16949 Quality System as well. Tonglint can provide clients with hundreds of models of turbo spare parts and completed turbochargers, and keep on developing new models continuously. 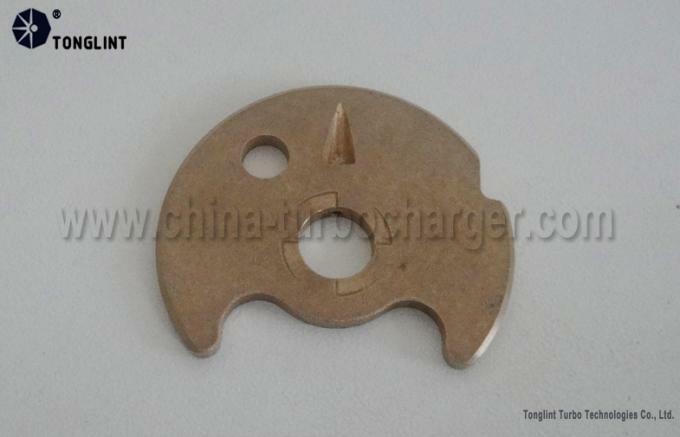 Tonglint can also customize turbo products per customers' special requirements, samples and prints. 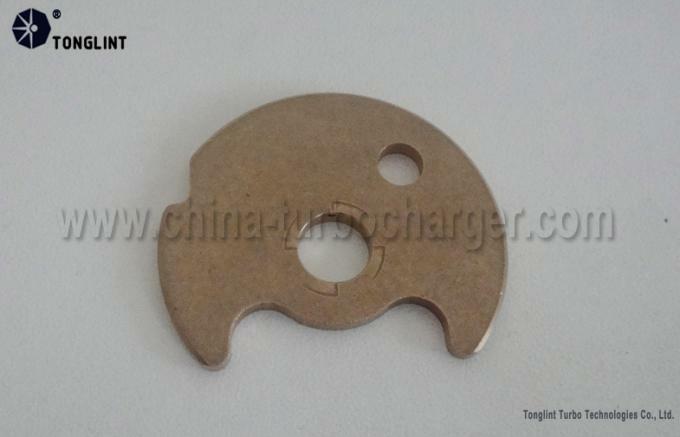 Based on the rich producing experience and developing capability of our professional manufactories, Tonglint offers products with credible quality, competitive prices and good services to clients all over the world. 3.High quality & Long usage time . For more information, please feel free to contact us. Tonglint staff will do our best to fulfill your expectations! 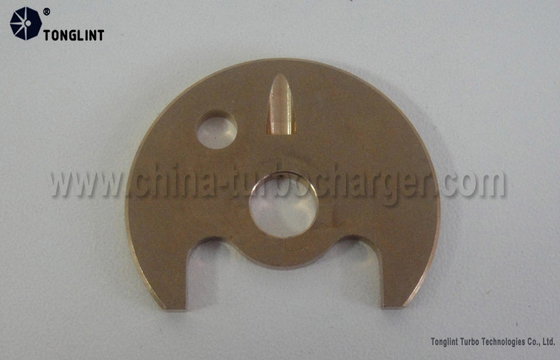 China Good Quality Turbo Turbocharger Supplier. 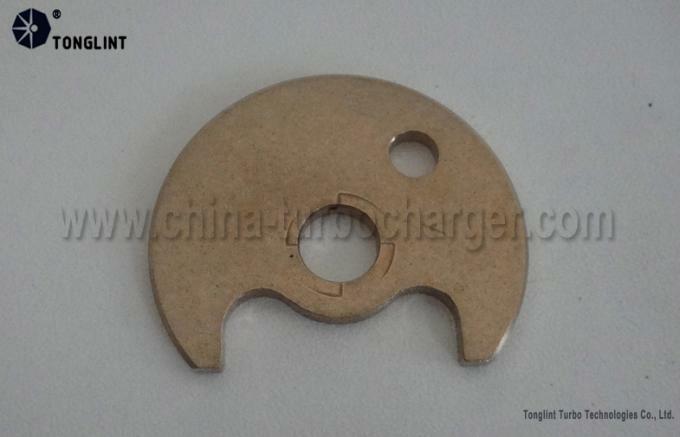 Copyright © 2016 - 2019 china-turbocharger.com. All Rights Reserved.